This spectacular cocktail or dress ring will be the talk of any party. 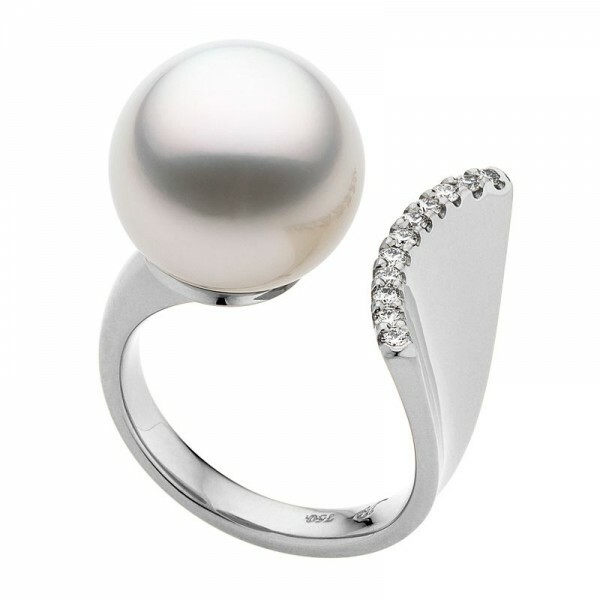 The open style band allows the South Sea pearl to feature separately from the opposing arc of brilliant white diamonds, but together they are perfectly complimenting. 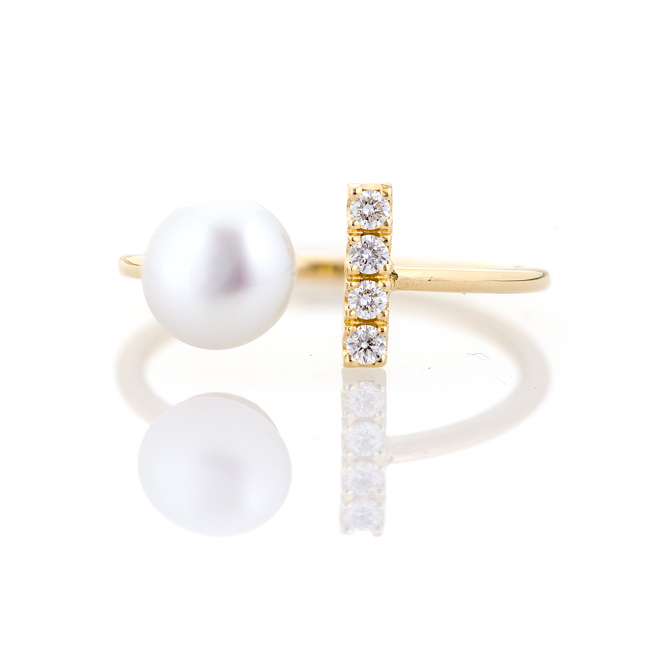 This ring suits a larger hand just as well as it suits a petite one. Try it on today with our free delivery and returns service and see for yourself!